Yamaha has grown to become the world’s largest manufacturer of musical instruments including pianos, “silent” pianos, drums, guitars, brass instruments, woodwinds, violins, violas, celli, and vibraphones; in fact, they are 10 times bigger than their nearest rival! 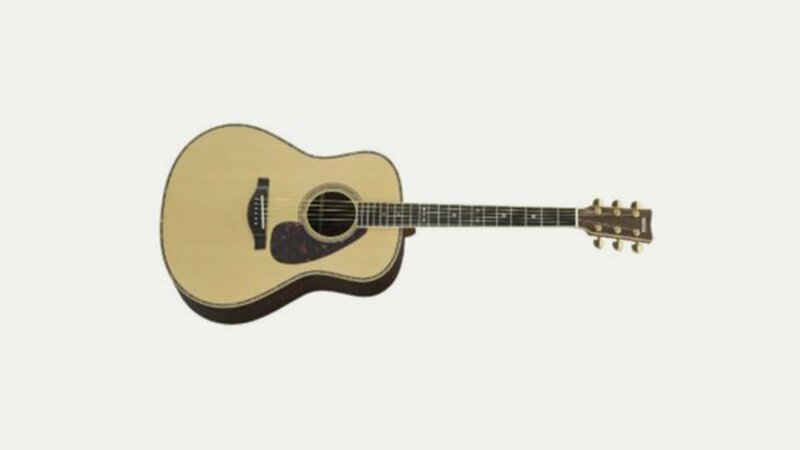 Whilst many instrument manufacturers have their products made by third party factories in China, Yamaha make all their instruments themselves. This ensures the highest quality standards are achieved enabling them to keep their reputation for building quality products at an affordable price. Yamaha was established in 1887 as a piano and reed organ manufacturer by Torakusu Yamaha as the Nippon Gakki Company Limited in Japan. The company’s origins as a musical instrument manufacturer are still reflected today in the group’s logo—a trio of interlocking tuning forks. Their first electric guitars were launched in 1966 and they have grown to become one of the world’s largest manufacturers of acoustic, electric and bass guitars, using a combination of tried and tested traditional methods and cutting edge techniques. Their range spans all styles and budgets, the company having a commitment to making the finest guitars. Today Yamaha Corporation employs over 25,000 people around the world via 94 subsidiary companies. Since 1900 they have produced over 6 million pianos and over 10 million wind instruments.